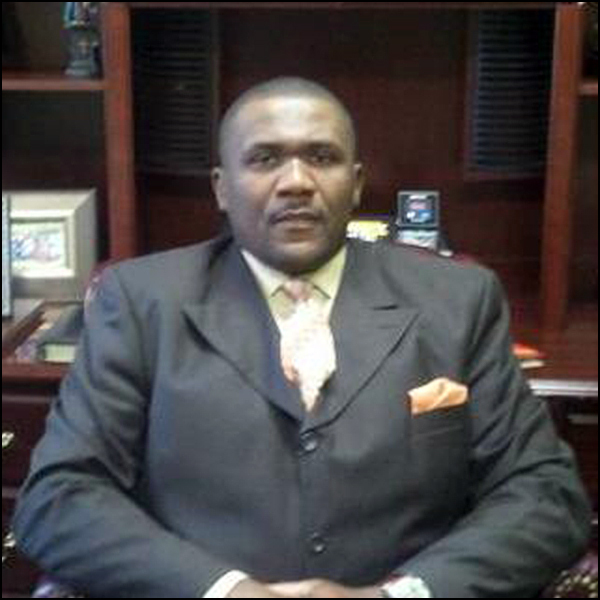 Roosevelt Dwayne Rodgers – who more commonly goes by “Dwayne” – comes to us from Irvington, New Jersey. He also is listed as having current addresses in Brooklyn NY, Philadelphia PA, and Silver Spring MD. Rodgers will be 55 years old in February 2019. We’re not going to lie to you – this case was a challenge in terms of the sheer volume of claims. 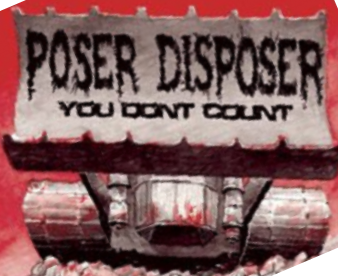 We will try to distill it down but we would encourage you to do a lot of the reading of the material we provide to get a firm grasp of the magnitude of Mr. Rodgers’ military service claims. 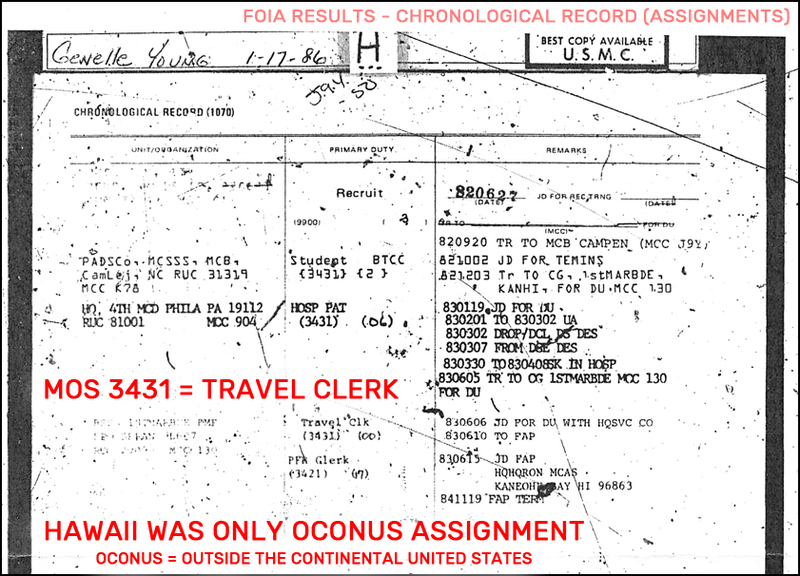 In a document that he labels a “DD-216” [sic], which may have been a typo, but internally it is labeled a “DD-215” [sic] which we have heard of, he claims a wide range of things. NOTE: A DD-215 is a document designed to correct entries on a DD-214. 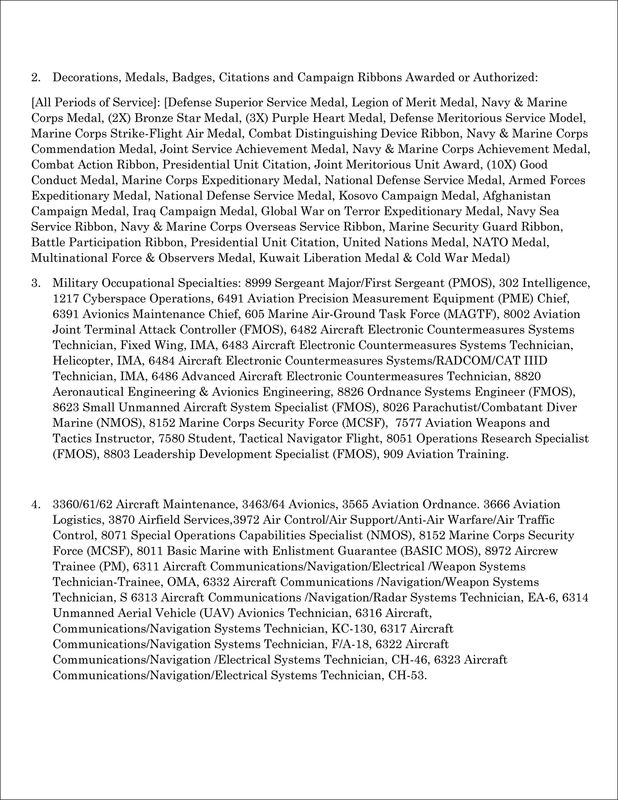 The document that Rodgers supplies that he labels a DD-216 / DD-215 reads like a smorgasbord of Marine Corps job titles for someone considering an enlistment. In it, he claims he was a Sergeant Major (E-9) with over 34 years in the Marine Corps serving from 1984 – 2018. He claims that he is a veteran of the Kosovo Campaign, Liberation of Kuwait (ODS/S), Afghanistan War and Iraq War. His accumulated awards include two (2) Bronze Star Medals, three (3) Purple Hearts and a Combat Action Ribbon. 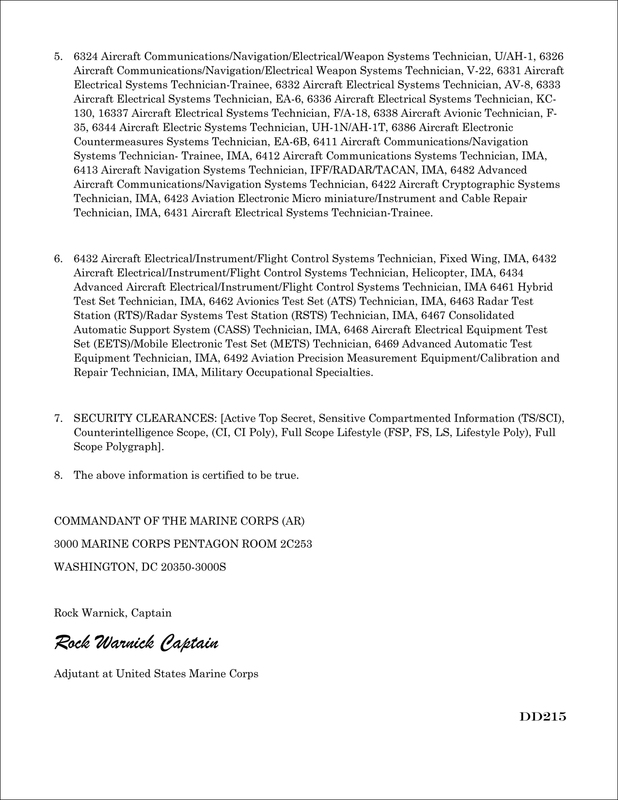 To make it official, it was “signed” by Captain Rock Warnick, who apparently is an adjutant at United States Marine Corps and works for the Commandant. The signature is a script font, however. On several LinkedIn accounts, he makes many of the same claims, but some are different – i.e. one Bronze Star vs. two, five Good Conduct Medals vs. ten, etc. However, he repeated the claim of three (3) Purple Heart medals. Also, on one LinkedIn account, he claims he was recalled to active duty from March 2013 to November 2018. Rodgers attached a four-page resume to his LinkedIn account. 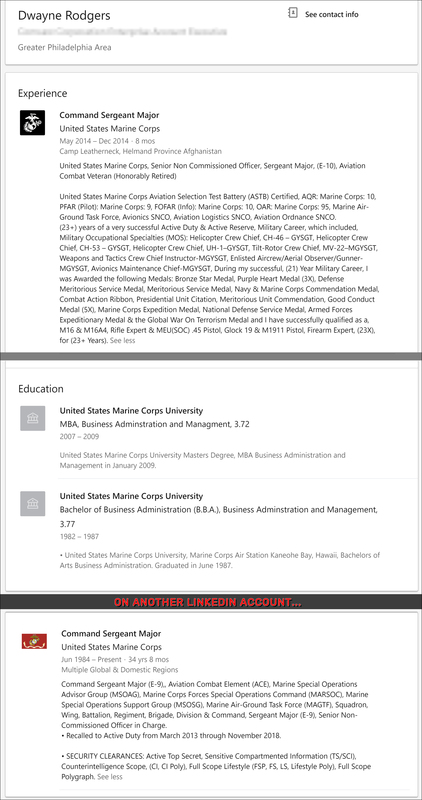 Most of the first three pages were IT skills, but he addressed his Marine Corps experience on the last page… highlighted below. Notice that this resume only claims two (2) Purple Hearts instead of three (3). If these claims are true, Sgt Major Rodgers would be a legendary figure in the Marine Corps. 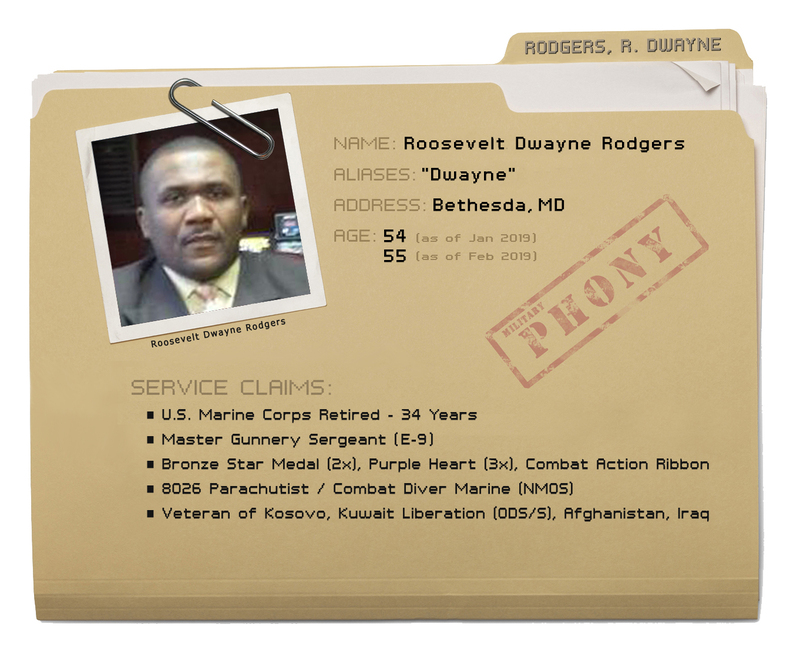 Roosevelt Dwayne Rodgers’ military records were requested through a Freedom of Information Act (FOIA) request. 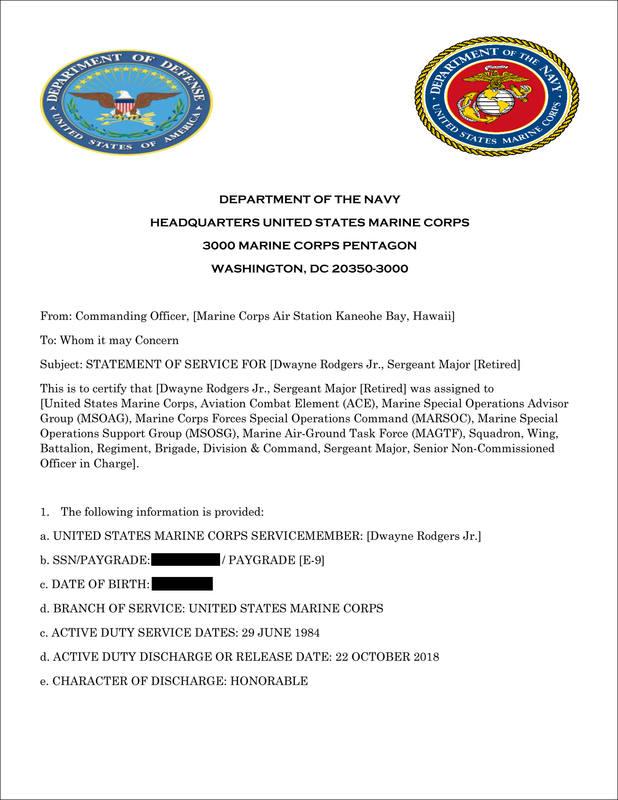 We filed a FOIA request with both the National Personnel Records Center (NPRC) to account for service prior to the mid-1990s since they would maintain his records as well as Headquarters, United States Marine Corps if his service extended into 2018 as Rodgers had claimed. HQ-USMC would maintain his records if he served beyond the mid-1990s. Rodgers did claim he was in the Marine Corps for 34 years and got out in 2018. He also claimed he was recalled to active duty in his LinkedIn account and got out in 2018. If release from active duty in November 2018 were true, the US Marine Corps would hold his records and not the NPRC. Since results came back from the NPRC, we choose to go with this case since it is doubtful the U.S. Marine Corps would have a positive result. 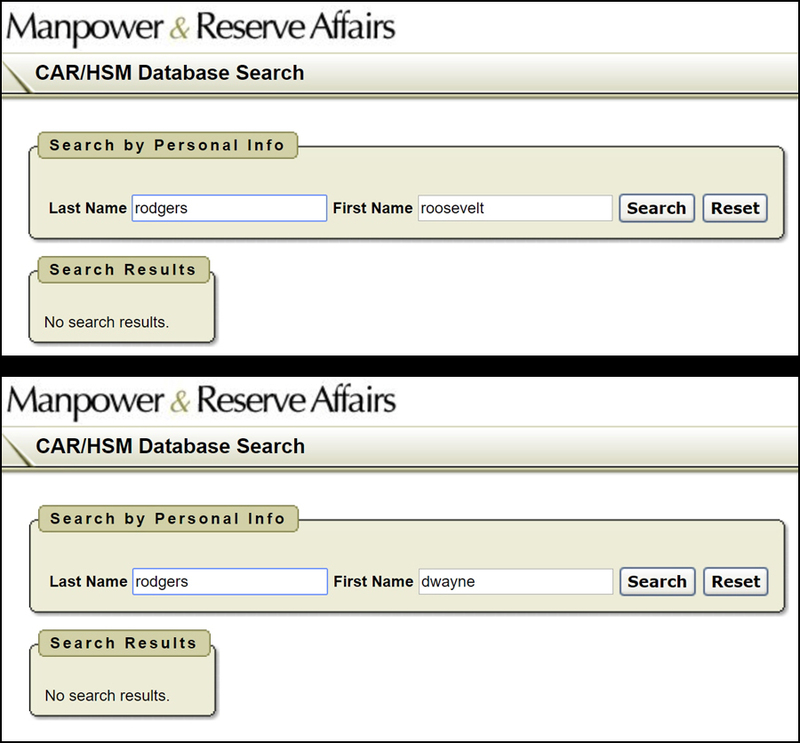 The Department of Defence Manpower Data Center / SCRA database was systematically searched with the same null result. It would not have picked up Rodgers military service since it does not go back to late 1984. Rodgers said he was released from active duty in Nov 2018, so we are displaying only one below that is indicative of a null result. The USMC CAR/HSM Database has been known to not be 100% reliable as far as including all CARs or HSMs. It was just another resource that we checked but no conclusions can be drawn. Roosevelt Dwayne Rodgers served in the Marine Corps from 1982 to 1984 according to his NPRC Summary Sheet. It does not say USMC Reserve although he seems to claim that he was called back to duty from the Reserve at a later time. If that were true, the Headquarters, USMC would hold his records and not NPRC. 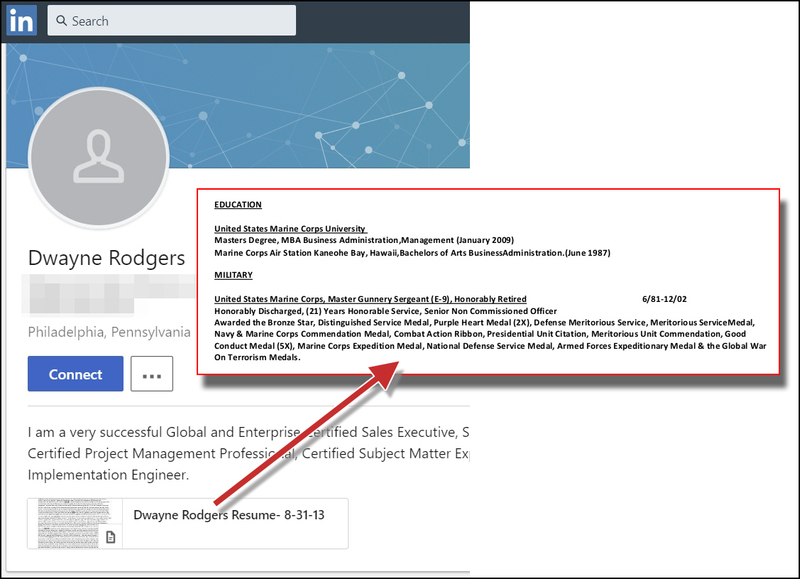 Rodgers was a Travel Clerk (3431) which is an honorable profession but does not support his claim of holding a MOS that would constitute the plethora of skills, including Parachutist and Combat Diver Marine, that he claimed. While plausible that he could have gotten those skills at a later date, his official service record – both the summary sheet and record of assignments – do not support this. 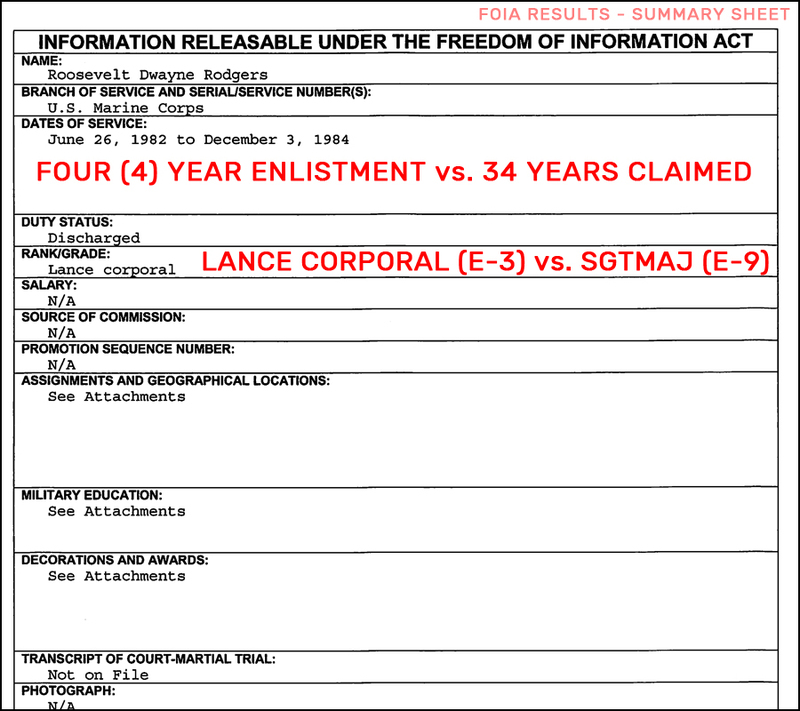 Rodgers was discharged as a Lance Corporal (E-3) vs. his claim of being a Sergeant Major (E-9). 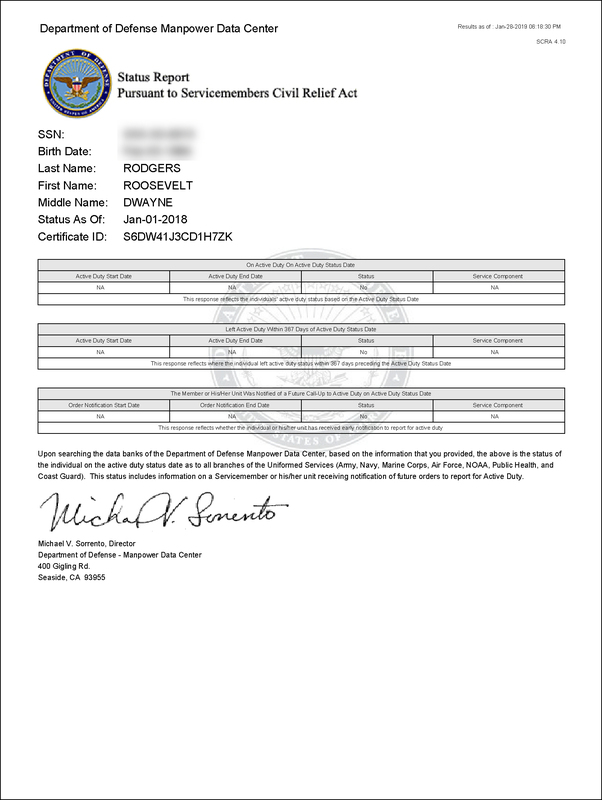 Many of the military training and skills Rodgers listed on his resume were not supported by his official military records. There is too much to address individually here. Rodgers’ official military records do not support his claims of having been in the Kosovo Campaign, Kuwait Liberation (ODS/S), Afghanistan War or the Iraq War. These claims are not supported both by awards and assignments. The official military records for Dwayne Rodgers do not support his claims of valor medals – the Bronze Star Medal (BSM) that he claimed two of, the Purple Heart Medal (PH) that he claimed three of, and the Combat Action Ribbon (CAR). Although the Bronze Star is not included in the official Stolen Valor Act of 2013, the Purple Heart and the Combat Action Ribbon are included. Although the claims of security clearances could be leveraged for certain jobs requiring them, these claims would not hold up to proper vetting by government or company security officers. If these claims were leveraged by Rodgers for something of value over the years, including monetary gain or work positions, Rodgers may be in violation of the Stolen Valor Act. Individual state laws may apply. No such animal as a “Command Sgt Major” in the Marine Corps. All Sgts Major Serve as Senior Enlisted Advisers. Looks like he was Separated Early. And one of those entries indicated a pay grade of E-10. Impressive. What a blow gut! He claims an array that Gen Colon Powell would envy. With 34 years, he would be getting about $76-$78K a year for a pension, more with VA disability from 3 Purple Hearts. That would guarantee more taylor made suits. I wonder if we would like to show his scars from 3 Purple Hearts. I spent 6 years in the Marine Corps and never heard of a “Command” Sergeant Major, that’s an Army title. As for that laundry list of MOS’s, this jerkwad never spent enough time in any one MOS to become truly proficient. If ever anyone needed a throat punch, this asswipe NEEDS one. A complete f**king disgrace. He’s even got a UA from 830201 to 830302. Then the status is changed on 830302 to “Drop/DCL Des” (deserter), returned or apprehended on 830307. I have a phony who is attempting to run for Congress.l and he has ruined our family. His wife believes him over us. Please help! I’m begging you! Help me Scottie Wan Kenobi your my only hope! Damn, What? You mean he did not claim Recon or Force Recon. Bummer……….He claims to be great in sales and if he got his civilian job with that resume I wonder who bought the Brooklyn Bridge. Your fired!!!!!!!!!!!!!!!!!! How come no one ever claims an Army/Navy/MC Commendation Medal with a V device? I knew a Vie- Nam vet who had one back in the day. The citation made me embarrassed to wear a peace-time ARCOM. I hope some irate Marines can find and “counsel” this clown.